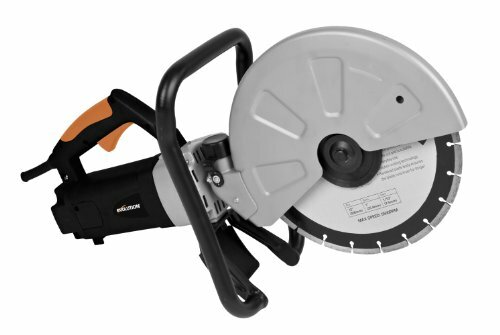 Supplied with a 12" diamond blade, the disc cutter can achieve a large 4" max. cutting depth through progressive / incremental cutting. If you have any questions about this product by Evolution Power Tools, contact us by completing and submitting the form below. If you are looking for a specif part number, please include it with your message.